Get ready for a "riotous" (Boxoffice) adventure as Peter Sellers returns as the hapless Inspector Clouseau in his second Pink Panther film. 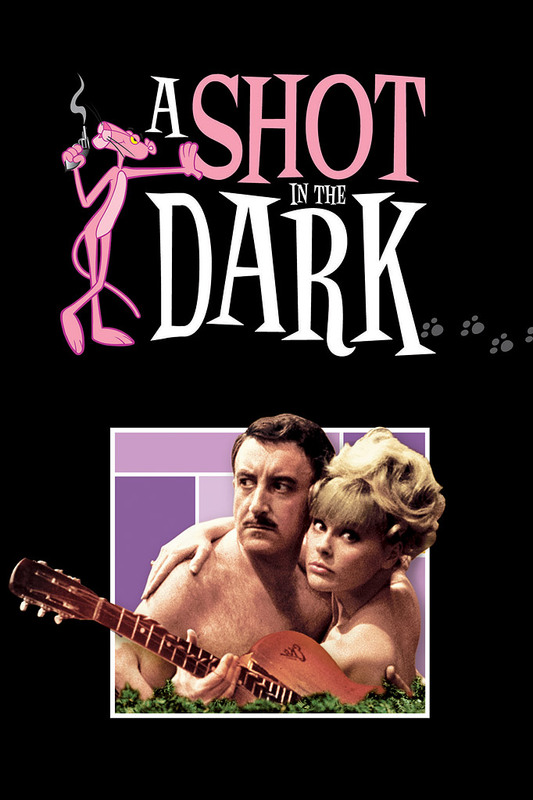 Assigned to a high-profile murder case, Clouseau finds himself falling (literally) for the prime suspect - a beautiful maid named Maria (Elke Sommer), whose talent for being in the wrong place at the wrong time almost rivals Clouseau's. But as the body count grows higher, and Maria's criminal record grows longer, Clouseau will have to find the real culprit quickly... or his career will be fini! Introducing Herbert Lom as Clouseau's long-suffering superior Dreyfus and Burt Kwouk as his mysterious manservant and sparring partner Cato, this frenetic comedy is "a series of laughs from beginning to end, with never a lull to catch your breath" (LA Herald-Examiner)!